Love is in the air. It is the final countdown to Valentine’s Day and Presidents’ Day weekend is right around the corner. For retailers that sell jewelry and gift items, the next two weekends could be extremely busy. For those retailers who don’t sell gift items, and the retailers that do, it is your chance to show a little love and win over a few customers into being lifelong, loyal patrons. I have always preached that retailers need to do something different to set themselves apart from the average. Anyone can create a buy/sell relationship; it takes giving a little something extra to establish your store as something unique, different and extraordinary. 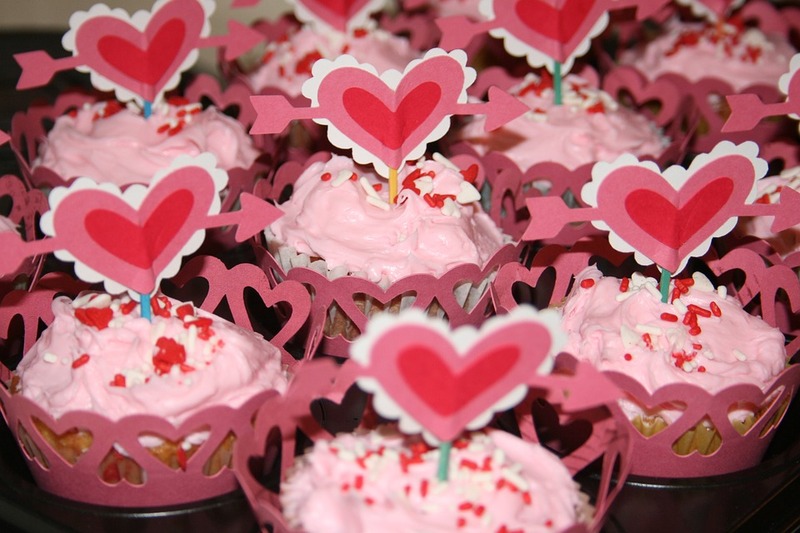 In the lead-up to Valentine’s Day, go out and buy some Valentine’s Day cookies, brownies, cupcakes, candies, heart-shaped stickers, flowers, whatever you can find. Give them out to the customers that you have walking in the door. If you aren’t feeling the love, focus on Presidents’ Day and buy some red, white, and blue items that you can hand out to your customers. You never know what the impact of a little something extra may be. The child that you give a cookie to may just say to Mom in a couple weeks, “Let’s go to the store with cookies.” You know where Mom is going to go? Right back to your store. I know – I have grandchildren, whether you believe it or not, the children are in control. We adults do whatever they tell us to do, and go wherever they tell us they want to go. Besides that, Mom just might really enjoy and appreciate a little extra gesture of getting a rose from their favorite retailer. I sure hope it is you. Additionally, don’t forget to ask every customer “Who is on your Valentine’s Day gift giving list?” They might just have three or four people of which they need to buy gift items. As long as they are in your store, enjoying a cookie, they might as well buy the gifts from you. Have a Happy and Profitable Valentine’s Day Weekend! This entry was posted in Sales Insights. Bookmark the permalink.